Jxf.mappingzone.net Pop-ups should be ignored at all times. Even though the banner and pop-up ads presented via this advertising domain may seem reliable, malware researchers warn that this is not the case. In fact, you should delete the flooding ads without any mercy, and to do this you need to remove the advertisement supported program. Even though the presented ads are specifically linked to the advertising domain, it is adware that this responsible for connecting your system to it. 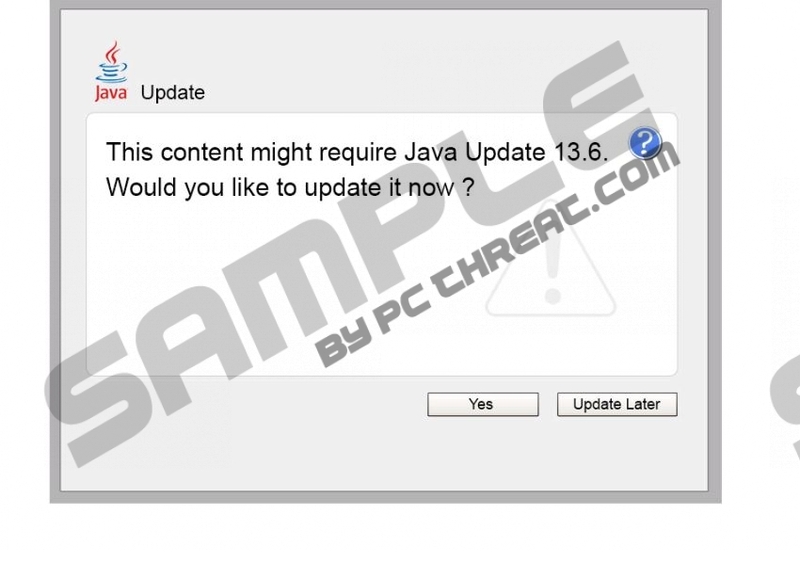 Do you want to learn how to remove Jxf.mappingzone.net Pop-up related adware? Then continue reading. If you type Jxf.mappingzone.net into the address bar of any browser, you will be presented with a blank page. This does not mean that the adware server is inactive. The creators of the pop-up server have designed it to serve one single purpose – produce online promotion. It is possible that just like Jsr.jsdriver.net, Cts.adssend.net, Gos.drivedo.net, and other advertising domains this one has been created by third parties to promote their own services. In the worst case scenario, the advertising domain could be employed by cyber criminals to display fictitious pop-up and banner offers. As mentioned before, there has to be a connection to Jxf.mappingzone.net for the related pop-ups to show up. This connection is usually caused by advertisement supported software already running on the PC. Lyrics Monkey, KeyDownload, and various other advertisement-supported applications may be running on your PC and enabling the ads related to the server. Unfortunately, if adware is installed illegally, you may know nothing about its removal. Nonetheless, you need to delete existing adware, especially if it is running without authorization because this is the only way to delete Jxf.mappingzone.net Pop-ups. All computer users should remove Jxf.mappingzone.net Pop-up related adware. Do you think this is a difficult task? In some cases it might be quite complicated, which is why we advise using a legitimate, automatic malware removal tool. Authentic software is designed to locate and delete malware, and then protect the operating system in the future. Needless to say, you would not face the same benefits if you decided to delete Jxf.mappingzone.net Pop-ups related adware manually. If you still choose to follow the instructions below, we strongly recommend using a malware scanner as well. This program will help you discover other threats which may require removal. Even though this does not beat authentic security software, using it still is better than doing nothing at all. Right-click on the Metro UI menu screen and select All apps. Open the Control Panel and go to Uninstall a program. To delete the undesirable application – right-click it and select Uninstall. Click the Windows button on the Task Bar to access the user menu. Open the Control Panel and select Uninstall a program. Locate the suspicious, unfamiliar program, right-click and Uninstall it. Open the Start menu from the Task Bar and select Control Panel. Double-click Add or Remove Programs and select Change or Remove Programs. Locate the undesirable application and Remove it from the PC. Quick & tested solution for Jxf.mappingzone.net Pop-up removal.